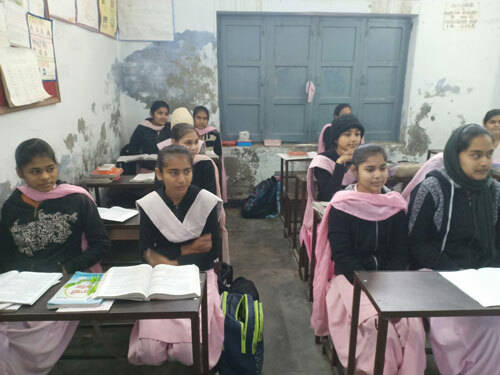 On 7th February 2019, MOHAN Foundation was invited by the Principal Mrs. Paramjeet Kaur of Govt. 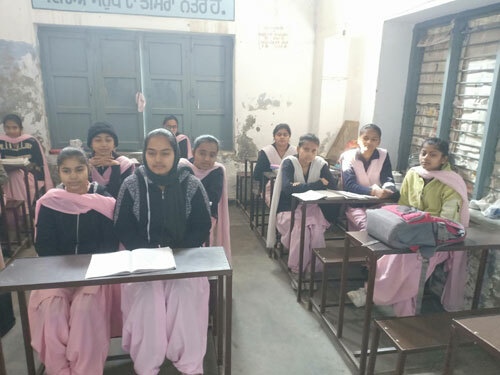 Girls Senior Secondary School, Abadpura, Jalandhar to conduct an awareness talk on organ donation for their 12th standard arts students. 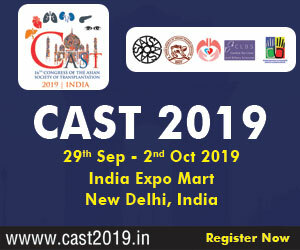 Around 25 students participated in the program. Mrs. Paramjeet Kaur, Principal addressed the gathering and gave a brief introduction on organ donation to the participants. 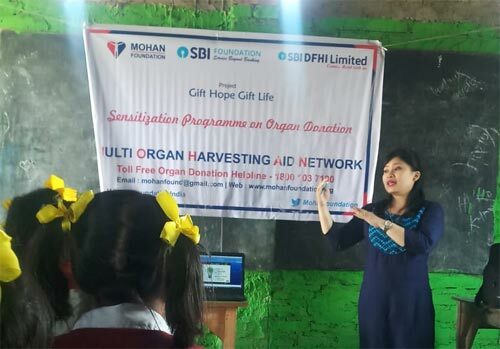 Firstly, Dr. Shilpa introduced herself to the students and started asking students that which organs can be donated while living? 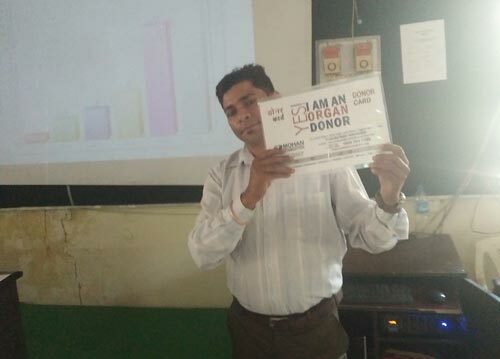 Most of the students were aware about kidney transplant. 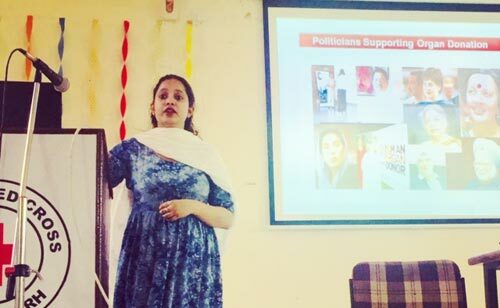 Participants were given an introduction and presentation on organ donation and brain death by Dr. Shilpa. 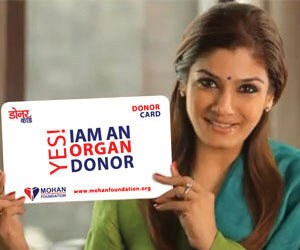 Age is not a constraint in donating their organs. 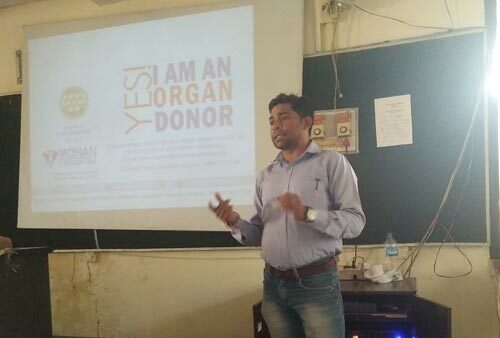 The entire group got motivated and convinced to support organ donation. The awareness talk ended with a vote of thanks by the principal. 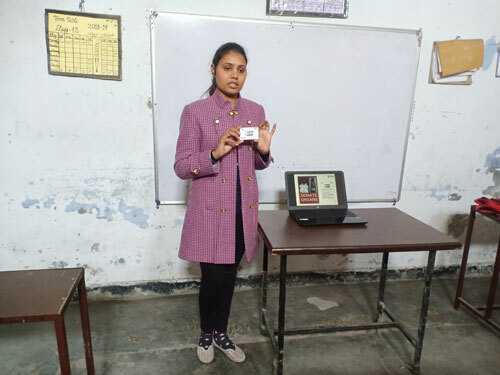 She encouraged the students to aware the society about organ donation and also how transplant can change lives are extremely powerful. 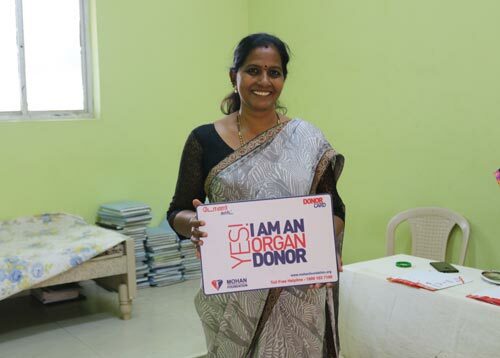 She ended up saying donate organs is a generous and a worthwhile decision that can save lives.